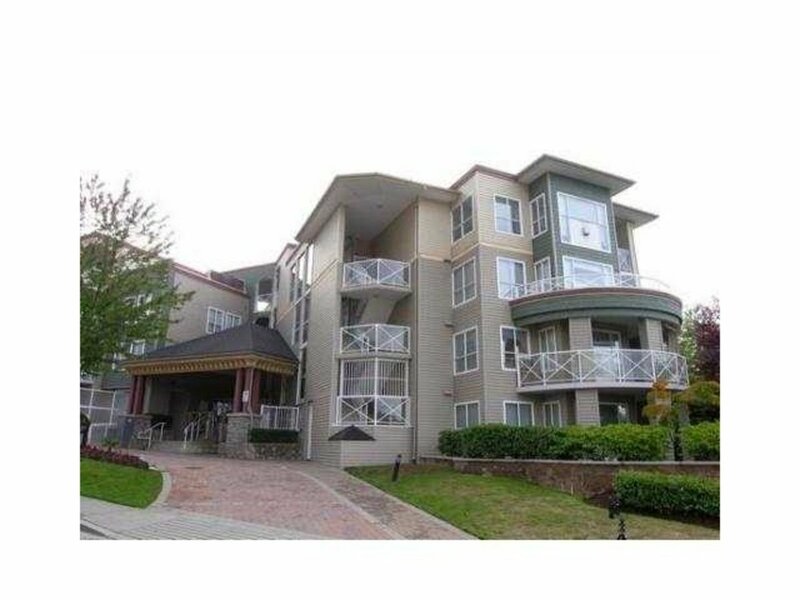 Be in the heart of Coquitlam today with this rare south facing 1 bdrm dwelling available in Crystal Court. This immaculate home features new stainless steel kitchen appliances, new granite countertops, modern lights, faucets, sinks and upgraded laminate flooring throughout the home. Also included is a storage locker for belongings, and a parking stall with additional stalls available for rent if needed. There are just two words to describe this exceptional home; GREAT VALUE! Don't miss out on this opportunity & book your private showing today!